Tickets are currently on sale for our annual Men’s Wild Game Dinner that will be held on Saturday, March 16th, 2019. You can get tickets in the main church hallway outside of the sanctuary or by contacting the church office. Ticket cost is a $20 donation. 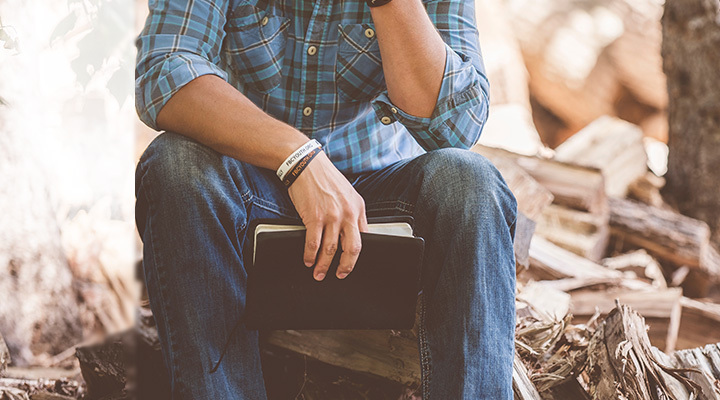 In addition to our Sunday School classes, men are invited to participate in weekly Bible studies that meet every Wednesday at 6:30 p.m., in room 210, above the Fellowship Hall. Spring softball offers fellowship in a Christian sports atmosphere. Golf leagues, horseshoe events, family sport outings like seeing the Toledo Mud Hens and the Toledo Walleye Hockey take place throughout the year. We also sponsor a charity Golf Outing, as well as, holding a Wild Game Dinner in the early spring. Our men meet in the fellowship hall on Wednesday evenings from 6:30pm – 7:45pm. Currently we are studying the book of.